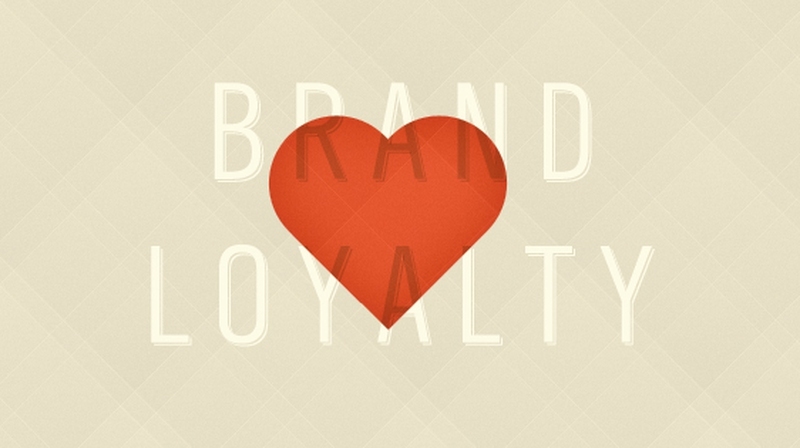 Brand loyalty can be essential, then how to build brand loyalty. Here I want try to give some good tips for building brand loyalty. Focus on social. In 2015 and beyond, social media will be the single most valuable asset brands have for reaching and engaging customers. If you truly want to enhance brand loyalty, you must commit to building an active and flourishing social media presence. Reward customers and run promotions. You should reward customers for interacting with your brand, following you on social networking platforms, visiting your site, or making purchases. Many companies find success through promotions like free bonuses with online orders. The items don’t need to be large or expensive, even a small token of appreciation will make the customer feel valued. This blog post from PensXpress states, “It is important for every business to do promotion of their product and services as per the requirements. To survive in the competitive market it is necessary to come up with new ideas and strategies.” Make sure you are coming up with fresh ideas and rewarding your customers to ensure they feel appreciated. Invest in consistent content. If there’s something you certainly want to spend on this year, it’s content. You need high-quality content to satisfy both the search engines and your target market. You don’t have to go overboard, but aim for producing fresh, original content multiple times per week. Be easy to reach. Just because you’re selling your goods or services online, doesn’t mean people don’t want direct contact with you. Make your brand reachable by including multiple contact options for customers. This should include a phone number, customer service email address, and possibly an instant message or live chat option. Offer quick, free shipping. New online shoppers hate the fact that they have to pay extra for shipping and wait for it to arrive when they could go to the local Walmart and buy it on the shelf. However, you can combat this hesitation by offering quick, free shipping.